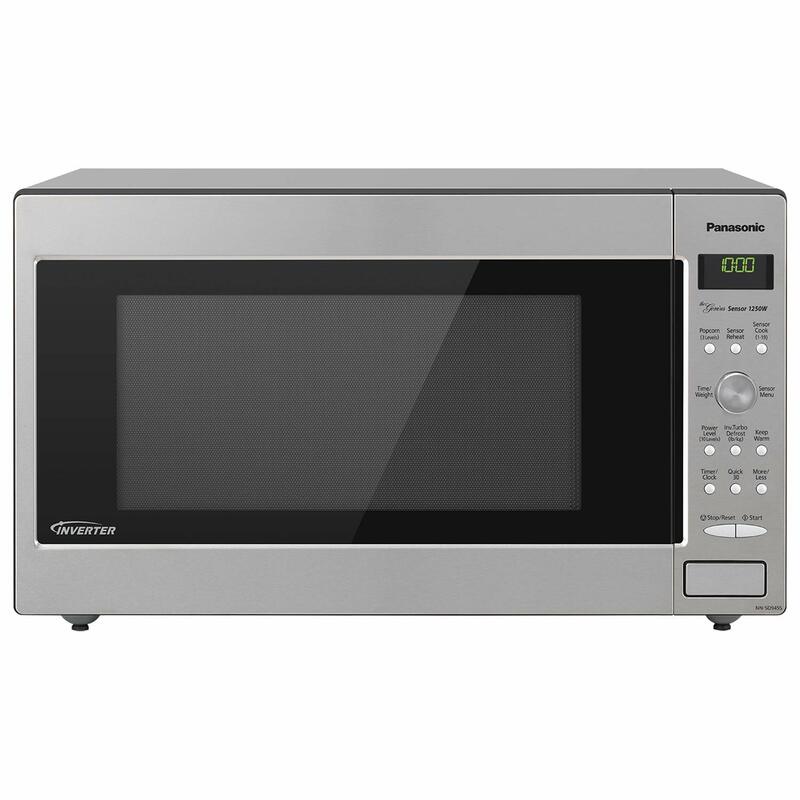 Inverter Technology microwave ovens by Panasonic are very popular because they deliver good stream of cooking power that results in even cooking and delicious flavor. If you are looking for a high-performance Panasonic microwave unit, you can check Panasonic NN-SD945S that comes with Inverter Technology with Turbo defrost. Since it is an advanced technology that is developed by Panasonic so it greatly produces a seamless stream of power and delivers evenly prepared food. The prepared food by this Panasonic microwave oven are without overcooking. On the other hand, the advanced inverter Turbo defrost capability is good to reduce the defrosting time.